Actor Nico Santos kicked off Gaypril and APIDA Heritage Month with a discussion about his road to stardom and the importance of representation. 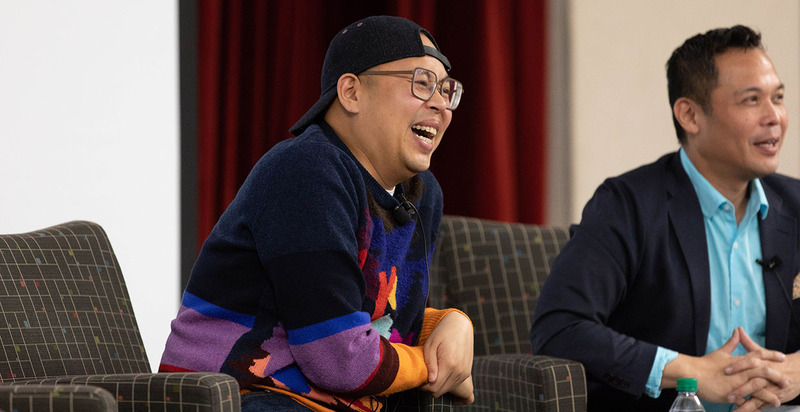 Star of NBC’s hit sitcom “Superstore” and last summer’s blockbuster comedy “Crazy Rich Asians,” Nico Santos helped usher in Rutgers University–New Brunswick’s Gaypril and Asian Pacific Islander Desi American (APIDA) Heritage Month celebrations on Monday, April 1 with a question and answer session at the Douglass Student Center. 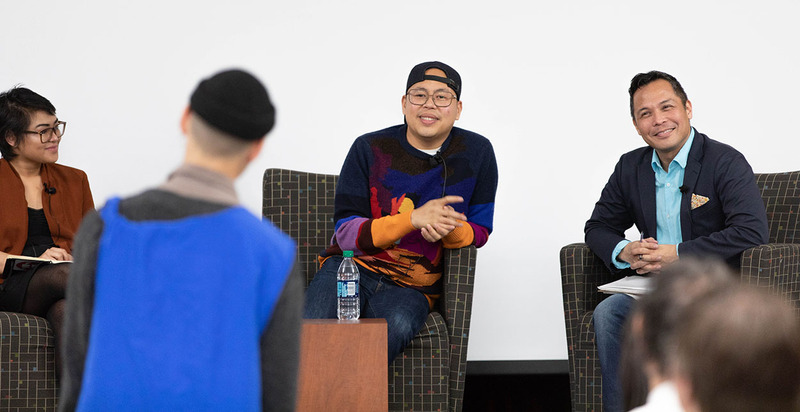 Co-hosted by the Asian American Cultural Center (AACC) and the Center for Social Justice and LGBT Communities (SJE), the event gave students a glimpse into Santos’ journey and experiences in Hollywood. Born and raised in Manila until his teen years, Santos emigrated to Oregon before making is way to California to pursue a career in entertainment. In a discussion moderated by associate professor of American studies and English, Allan Punzalan Issac, and Chris Chua, the president of Rutgers LLEGO, the LGBTQQIA People of Color Union, Santos recalled his life as a struggling comedian and actor, and talked about his experiences working odd jobs to make ends meet. Having now played a supporting role as Oliver T’sien, a gay fashion designer in “Crazy Rich Asians,” which grossed over $230 million worldwide, and Mateo Liwanag, a gay, undocumented immigrant in “Superstore,” Santos recognizes his growing influence as a cultural touchpoint, and the need for queer and Asian representation. 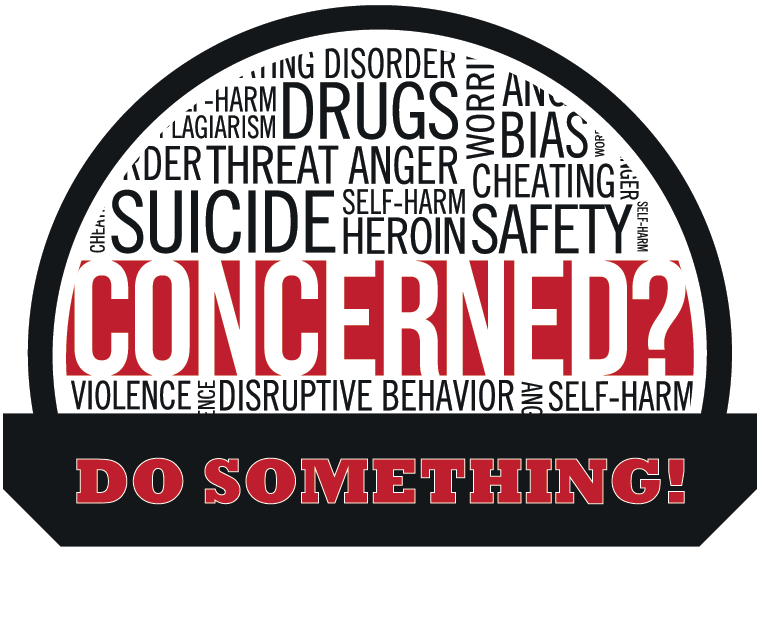 During the month of April, the AACC and SJE will offer programming that celebrates the heritage, cultural history, and pride within the APIDA and LGBTQIA communities. For a full list of Gaypril events, please visit: socialjustice.rutgers.edu. For a full list of APIDA Heritage Month events, please visit: aacc.rutgers.edu.